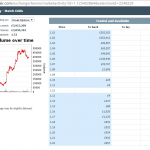 What are the best Tennis markets to trade? There is no such thing as a perfect trade or one that is completely riskless. 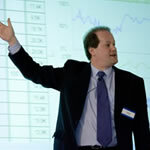 So the next best thing is to find the best place to be in a market adn when. 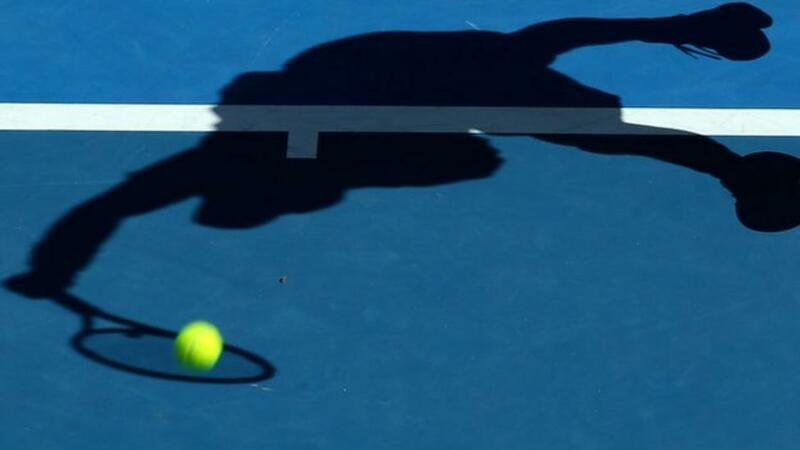 This week sees the first major sporting event of 2018 and the opening grand slam of the tennis calendar as the Australian Open gets underway. When you read that statement it looks a little strange. How can one point be worth more than another? But statistics seem to show that’s true. With Murray about to line up against a big server at Wimbledon so let’s look at the perfect serve. Wimbledon is the home of mighty servers, with alternate big servers booming the ball past their opponent. But what effect does it have? Some, it appears. Today see’s the start of the 4th Round of the Roland Garros and its certainly been an eventful first week to say the least. European clay court Tennis, Group Racing at Newmarket, the Grand National behind us; spring is definitely here! We are now on the cusp of a lot of major sporting action. The Monte Carlo Masters Tennis is a signal to start dusting down things for the French Open. 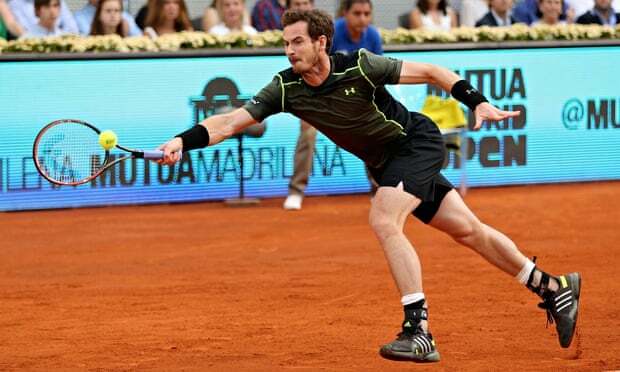 The European clay court season is upon us and it presents us with some decent opportunities. January is when the Tennis season starts up again and it’s a great time to get some Tennis trading experience under your belt. With weaker markets elsewhere, the Australian Open is a great time to get going on Tennis. When I first started to trade Tennis, I needed a few things to be in place. 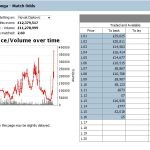 One of those was an understanding of how odds move in Tennis match. The reasoning was that if I knew that, I could pitch my opening and closing trades roughly where I wanted, where the market would move to. I could also start searching for ‘precursors’ to that key point in the match. If you have been active on Wimbledon these past two weeks you would have seen some great matches. But you should have also seen something else, maybe without realising it. Often you see an outsider really battle away at a heavy odds on favourite, maybe even winning the first set, but despite this, their odds don’t seem to come in that much. Why is that? 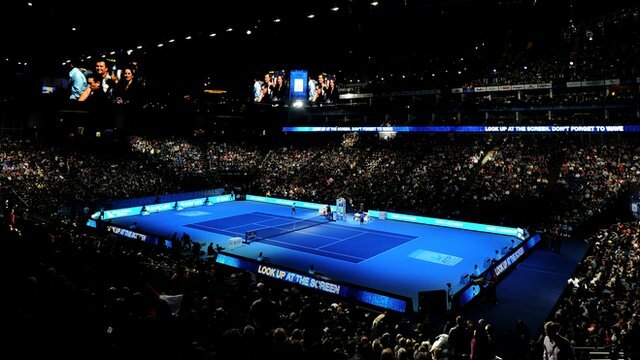 Can you predict 1.01 defeats in Tennis? Surface problems aside, the main news from Wimbledon so far was the shock’ defeat of Novak Djokovic. Of course things are very easy in hindsight. 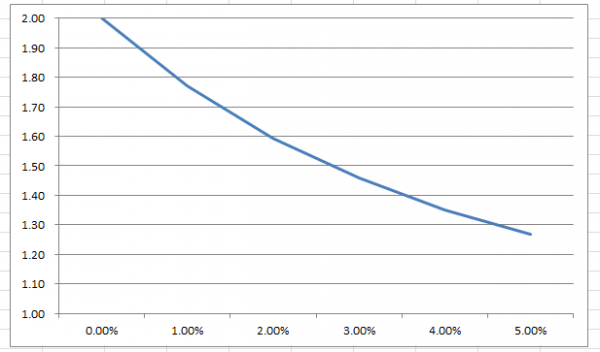 But that said, short priced players are easily opposed when trading, more on that in a second . 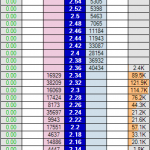 The thing that is surprising in these cases is to see somebody who traded near 1.01 before the off losing. That’s rare, but certainly not impossible. Next week see’s the start of Wimbledon the pinnacle event of the Tennis calendar. 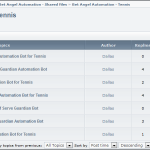 And one of the best ways to trade the Tennis markets is with automation. If you have never used automation before there is probably no better sport to start with and with the year’s biggest tournament about to begin this makes it the perfect time to dip your toes in and give it a try. Interested in Tennis trading? 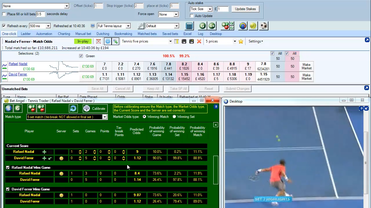 With the Australian open upon us, why not combine some knowledge with the best Tennis trading software around! Interested in trading on Tennis? 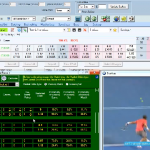 Why not combine some knowledge with the best Tennis trading software around! The ATP World tour finals have already started, in case you hadn’t noticed, and tonight we were treated to a Djokovic vs Federer rematch. Today Murray vs Nadal. I was trying to think of a better headline, but that will have to do! US Open Tennis – Arm yourself to the teeth this year! While the summer evening racing markets have finished, thanks to the US Open tennis there is still plenty to do in the evenings at the moment. Something that is frequently discussed on social media is a player’s ability at the start of the set, or at the end of the set. Last week we looked at the ability of servers in this respect, but today I want to take the opportunity to look at strong and weak returners at the beginning or close of sets. Just a quick video as we have had a lot of people asking how you trade Tennis. So we have produce just a short primer giving you some ideas and a short discussion on Tennis, we hope it’s useful. Something that is frequently discussed on social media is a player’s ability at the start of the set, or at the end of the set. This tends to be an imperfect subjective judgement which may or may not have sound statistical merit, but typically this doesn’t concern the average Twitter user! 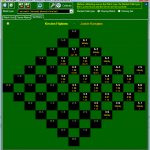 It’s Wimbledon and just in time, we are delighted to release another new version of Bet Angel. 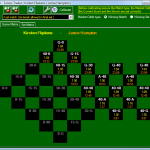 This version builds on recent releases to expand the scope, scale and capacity of the Tennis live scores feature. 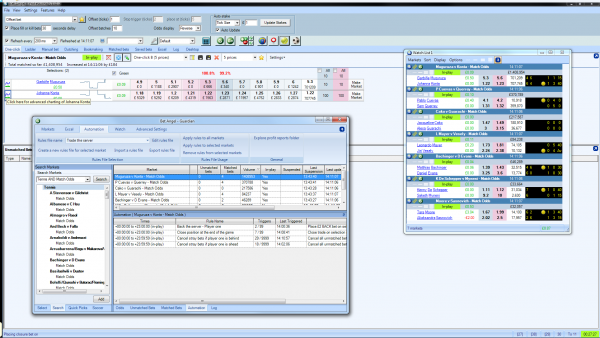 Alongside some minor updates, the major component of this release is the ability to trade Tennis automatically from within Bet Angel’s Advanced automation tool. Let me explain and show you how! Many Thanks to Dan Weston who was the guest poster for this article, visit Dan’s excellent Tennis ratings site for lots of useful Tennis stats. One area of trading which many Tennis traders seem unsure of, and some that I’ve spoken to even steer clear of completely, is tiebreak trading. French Open Tennis – When it’s good to see red! We are currently embedded into the first week of the French Open. It’s a tournament that is played on distinctive red clay, and if you want to bet or trade on this seriously, then it’s important to understand the significance of the surface at this venue. 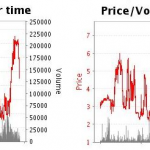 One of the beauties of Tennis trading is that there are many possible approaches which can all be successful, with some traders preferring to be exposed to risk, with others keener to take a more risk averse approach. 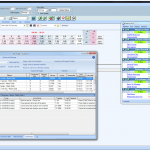 When laying a server, or the player a break up, we have previously discussed trading out if and when the break occurs. However for the purpose of this article, I want to look at taking money out during a service game. It doesn’t need much explaining that in a best of three set Tennis match, players need to win two sets to win, and once they have won the first set, they are 50% of the way towards the number of sets they need to claim to win the match. 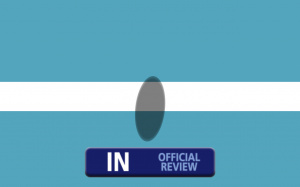 Due to this, a player’s price will be significantly shorter than starting price when they win the first set, which is a lay entry point that many traders like. 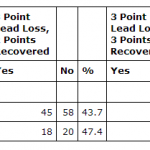 A popular form of trading is laying the player a break up – I’ve written a great deal about it before, and the positive aspects of this type of trade is that it’s easily quantifiable (using projected hold and break lead/deficit loss/recovery statistics) and that risk is much more limited than taking a position when the set is on serve. Further to last week’s article which looked at the application of a blanket strategy, and the usage of WTA stats to illustrate why this is a bad idea, I thought I’d move onto some more detailed applications of statistics in the ATP, which is something I’ve been looking at in great detail lately. Frequently I get asked whether a given blanket Tennis trading strategy is a good idea, and almost always my answer is ‘it depends’. This probably frustrates the person posing the question, but it’s a genuine answer – it really does depend on the given situation, and the two players participating in the match.